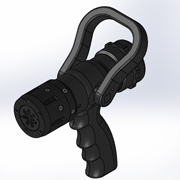 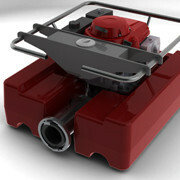 View the water mist technology gallery. 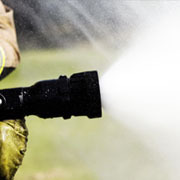 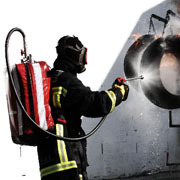 View the portable WaterMist fire suppression kit gallery. 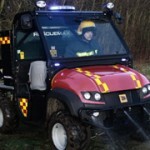 View the Fire Vehicle & Skid gallery.